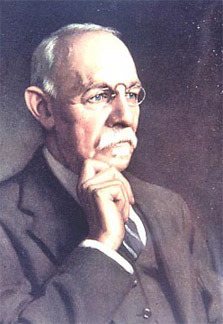 Dr. William Steward Halsted was the first to remove a breast in 1882 in the effort to overcome the disease. From 1895 to 1970's 90% of women treated for breast cancer underwent mastectomies. 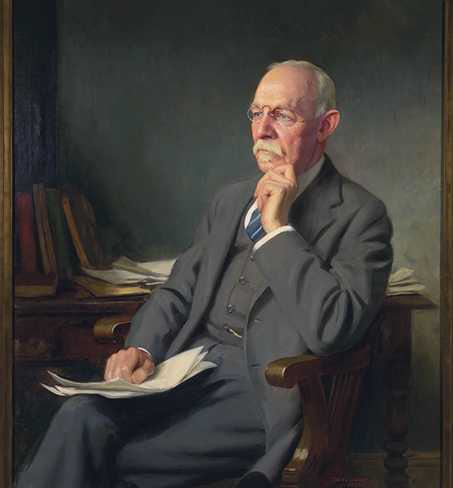 Dr. Halsted's method remained in popular use. Today there are three kinds of mastectomies. The first radical mastectomy for breast cancer was performed by Halsted (before this time, such a diagnosis was a virtual death sentence). This pioneering work was continued by the surgeon William Stewart Halsted who began performing complete mastectomies in 1882. His procedure is known as the Halsted radical mastectomy and was popular throughout the 20th century up until the 1970's and is still common today.